Then You are Scuba Certified for Life! Welcome to Abyss Scuba & Travel and our new website. 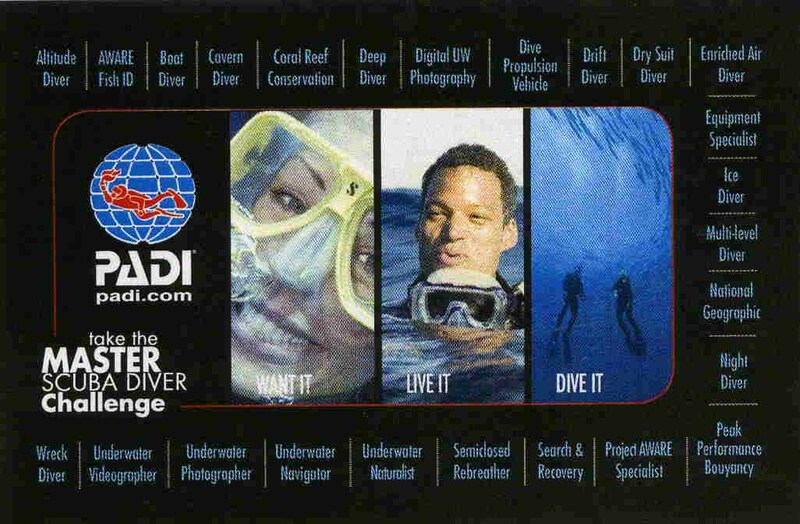 As Englewood Colorado’s, Denver Area, premier dive Center, Abyss Scuba & Travel is a full-service dive shop, providing the training to become PADI Scuba Certified & the Travel Agency to get you to Your Dive Destination. Only 15 years ago the process of becoming a scuba diver was long and arduous -- taking up to 16 weeks or more, and requiring long swimming drills and repetition of difficult physical exercises. However, with leadership from the Professional Dive Instructors the dive industry began changing to become more customer focused. The equipment became more user friendly. New training materials were developed that encourage self-paced study of basic information. At the same time, training exercises were refocused on safety and having fun while learning! What a difference! As a result, today you can become certified in as little as 3 Sessions...and almost anyone 10 years and older can learn! 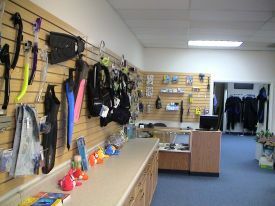 Here you will find general information on our store, as well as information about our dive trips and diver training courses -- including prices and descriptions. Please click on the links of interest to you. We hope you enjoy looking over our site. We wish you Safe and Happy Diving!. Thats Right, a Season Pass for Diving. Open Water Weekends or Group Trips. Perfect Way to get out there and DIVE!! !